Happy Release Day to L.H. 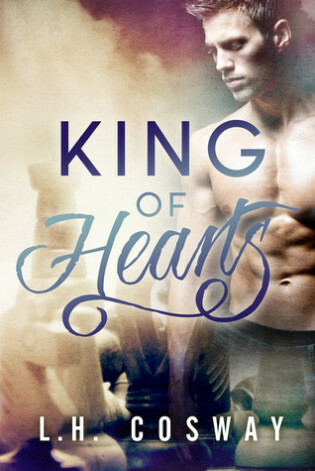 Cosway and her new book King of Hearts! 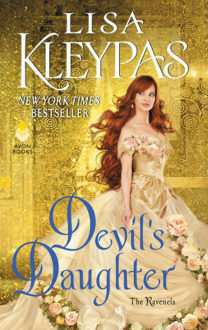 Below is an Excerpt for you to enjoy and make sure to enter the giveaway! The deadpan way in which he said it made me laugh. I leaned forward and teased, “I’m not sure. Let me have a look at your pupils.” Surprising me, King rose from his seat, walked around his desk and came to kneel in front of me. Before I knew it his face was mere inches from mine. “Go ahead,” he said, voice low. Whoa, Oliver King’s face right up close…I wasn’t sure what to do with that. I guess he didn’t realise the effect he had on this very non-gay lady, because he seemed entirely unselfconscious. His eyes were beautiful, his lashes long and golden, his skin smooth with a hint of stubble around his jaw, and his lips were just…I had no words. Sculpted and masculine was probably the only way I could think to describe them. I realised I was staring at those lips a little too closely when my eyes flicked back to his. A moment ago he was smiling, but now that smile was transforming into a thoughtful frown. King exhaled a small breath and I watched as his attention went from my eyes to my cheeks, nose, chin, and then finally to my lips. He looked like he was about to say something when suddenly Gillian’s voice filled the room. I’m really curious now. I definitely have to read this. Thanks for the excerpt & the giveaway chance. Not having twitter lessens my chances .